Co-founders, Ellie and Aurelien share a passion for delivering remarkable experiences. 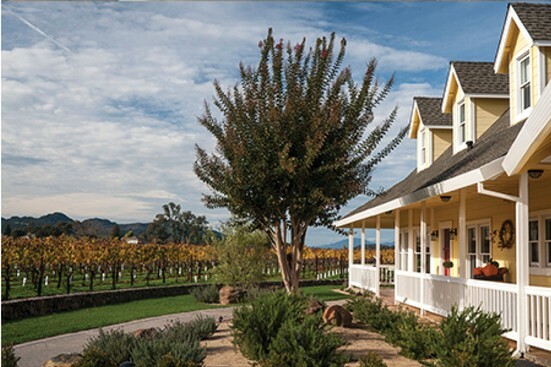 The Vineyard House is their luxury guest house, located in the heart of Napa Valley. 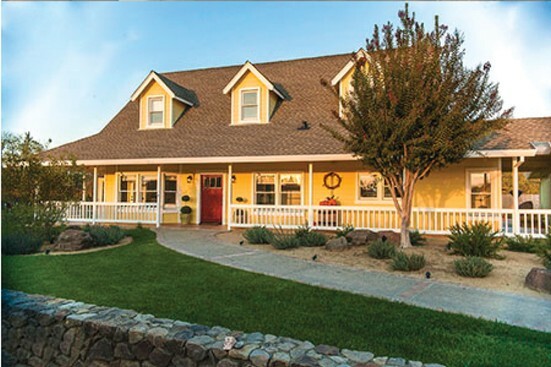 The Vineyard House is a stunning 2,500 square-foot French-inspired country home surrounded by acres of Cabernet Sauvignon vineyard. 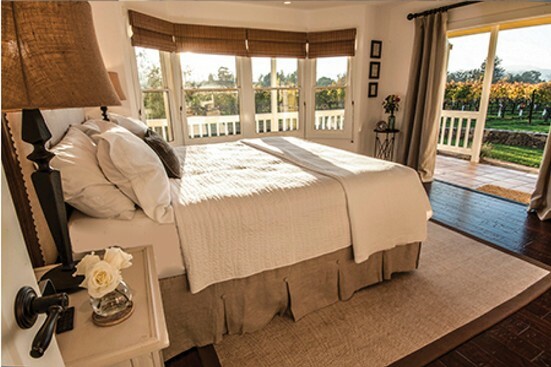 The home sleeps six comfortably with three plush bedrooms and three and a half bathrooms. 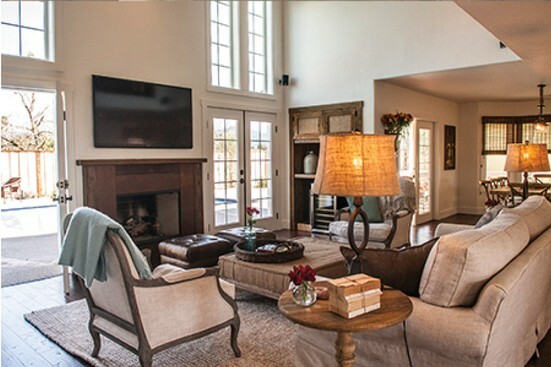 Features include a fully equipped kitchen, inviting dining and living areas, cozy den space, private pool and hot tub. French doors frame first-floor living spaces for sweeping vineyard and mountain views.